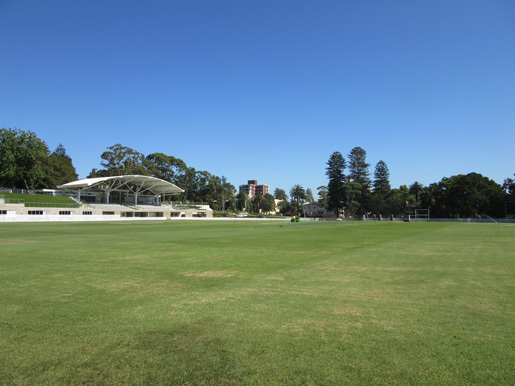 Waverley Park consists of several areas: Waverley Oval with its grandstand and turf cricket pitch, Waverley #2 synthetic field and Waverley # 3 is a smaller sized field suitable for training or small sided games. 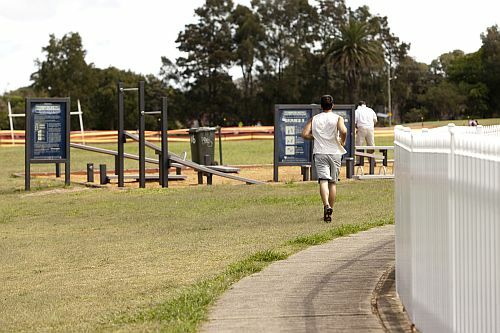 Other areas include 3 netball courts, 3 Multi-purpose courts, a Bocce court, 2 public synthetic cricket nets, a fitness station, and the Memorial Gardens. 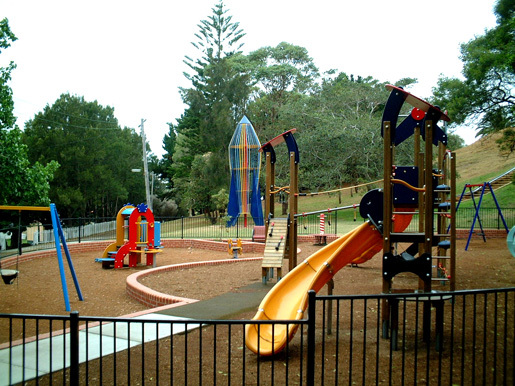 The Margaret Whitlam Recreation Centre, also known as Waverley Park Pavilion is set in the historic Waverley Park. 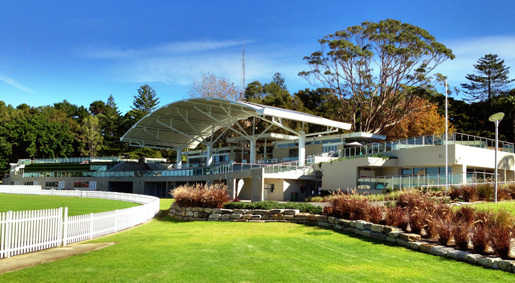 The recreation centre features a grandstand, an indoor sports court and changing rooms, club rooms, community room and kitchen, and a café overlooking Waverley Oval to the sea. 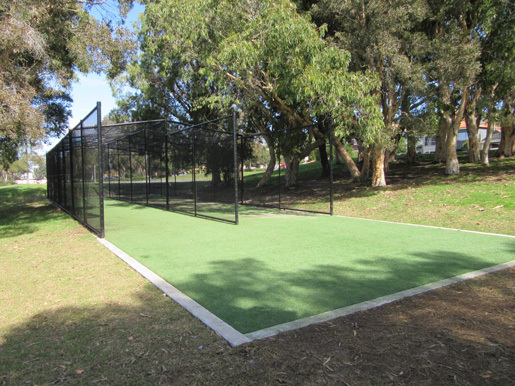 For more information go to the Margaret Whitlam Recreation Centre. 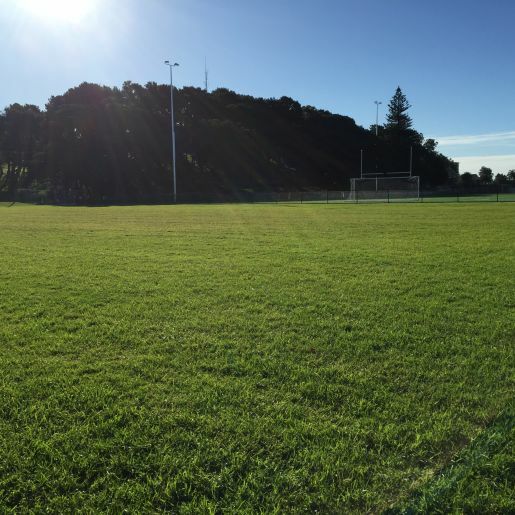 How to book: To hire Waverley Oval, no.2 or no.3 either email your request to venuehire@waverley.nsw.gov.au or telephone 9083 8300. 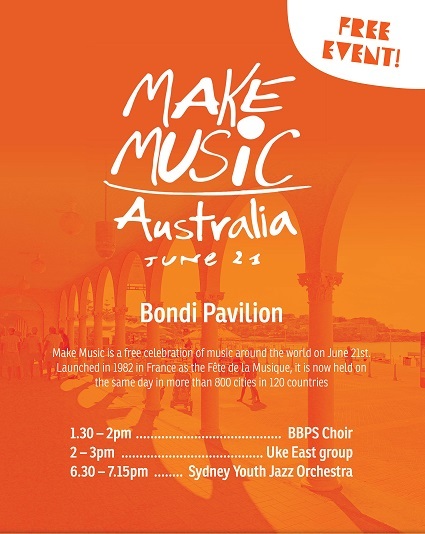 Public transport options: The 380, 381, & 333 bus routes drop off on Bondi Road where the Park is situated. a Prohibitions in Park: alcohol, bicycles, skateboards, portable BBQs.